This is the home page of Dr. Jay Albanese, a criminologist and professor at Virginia Commonwealth University. This home page summarizes areas of expertise and links to completed work. Buttons at the left link to work done in each of these substantive areas. My contact information can be found at the bottom of this page. My research interests can be grouped into 8 areas: organized crime, transnational crime, ethics, white collar crime, gambling and crime, criminal justice education, the future of crime and justice, and Criminologists Without Borders. This home page provides highlights from past work and ongoing research in each of these areas. International Association for the Study of Organized Crime, 2017. Excellence in Service Award, Virginia Commonwealth University, Wilder School of Government & Public Affairs, 2015. Distinguished Teacher Award, College of Humanities & Sciences, Virginia Commonwealth University, 2013. Outstanding Teacher Award. Virginia Commonwealth University, Wilder School of Government & Public Affairs, 2012. G.O.W. Mueller Award for Outstanding Contributions to Comparative/International Criminal Justice, Academy of Criminal Justice Sciences, International Section, 2011﻿. 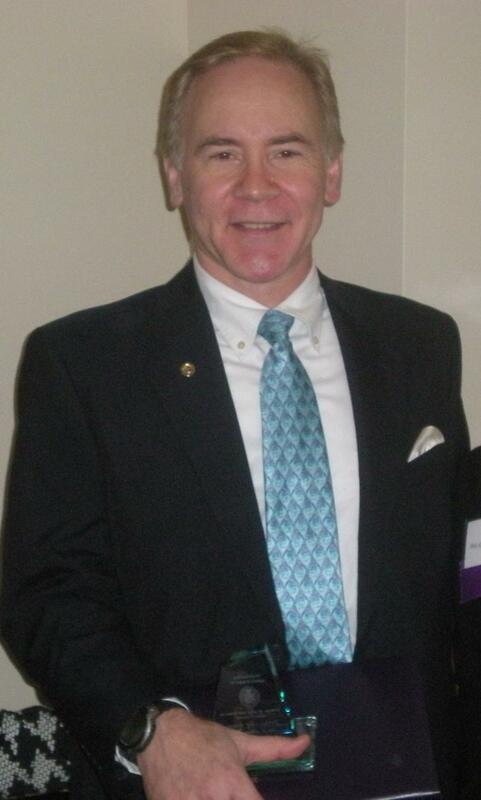 Academy Fellow, Academy of Criminal Justice Sciences, 2002. College of Humanities & Sciences, 2001. College of Arts & Sciences, Niagara University, 1988. 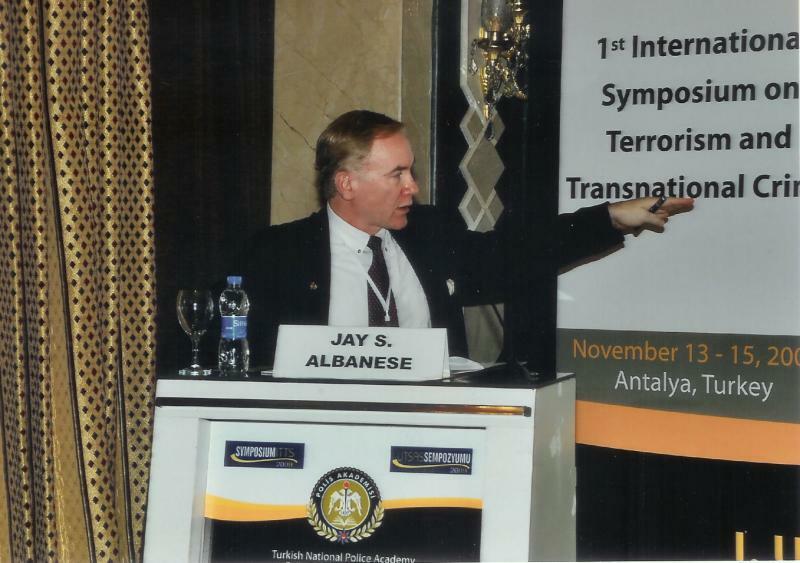 JAY S. ALBANESE is Professor in the Wilder School of Government & Public Affairs at Virginia Commonwealth University. 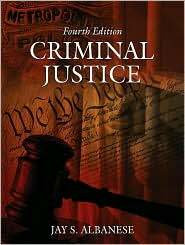 He received the Ph.D. from Rutgers University School of Criminal Justice. He served as Chief of the International Center at the National Institute of Justice (NIJ), the research arm of the U.S. Department of Justice. 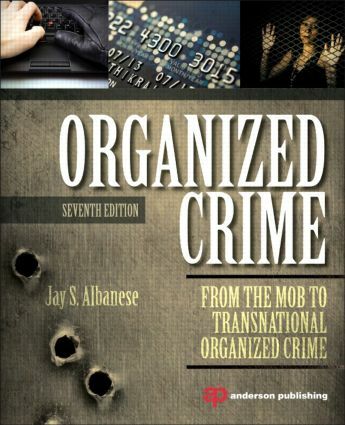 Dr. Albanese is author of many articles, and is author & editor of 20 books that include Professional Ethics in Criminal Justice: Being Ethical When No One is Looking (4th ed., Prentice Hall, 2016),﻿ Transnational Crime in the 21st Century (Oxford University Press, 2011), Organized Crime from the Mob to Transnational Organized Crime (Routledge, 2015), and an NIJ Special Report: Commercial Sexual Exploitation of Children: What Do We Know and What Do We Do About It? (National Institute of Justice, 2007). 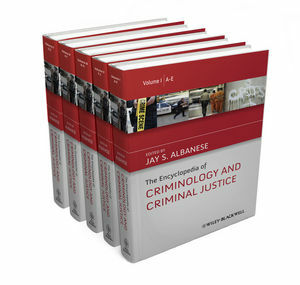 Jay Albanese is editor of the Encyclopedia of Criminology & Criminal Justice (Wiley, 2014), and Dr. Albanese is recipient of the Elske Smith Distinguished Lecturer Award from Virginia Commonwealth University. 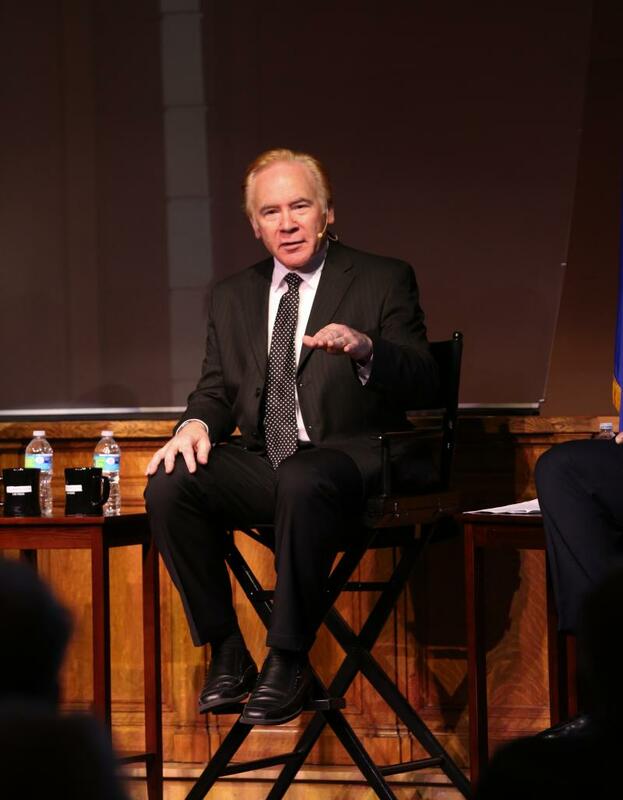 He has served as Executive Director of the International Association for the Study of Organized Crime, and is a past president of the Academy of Criminal Justice Sciences (ACJS). He was elected Chair of the American Society of Criminology's Division of International Criminology, (2011-13), and Chair of the International Section of ACJS (2013-15).